Is it possible to over-optimize? Yes. I became a fan of Volkswagens in 1969. At 10 years old, it was not a conscious decision about what car I wanted to drive. It was after reading a promotional cartoon booklet drawn by cartoonist Virgil Parch. 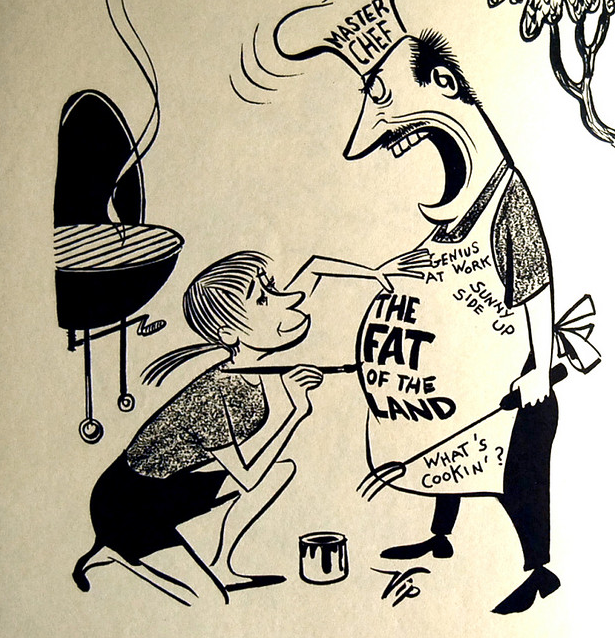 Parch was a professional illustrator with a unique style that has been copied countless times. He invented the long defunct comic strip Big George. As far back as the 1950's Volkswagen was a trail blazer for taking advertising image and personality to the next level. 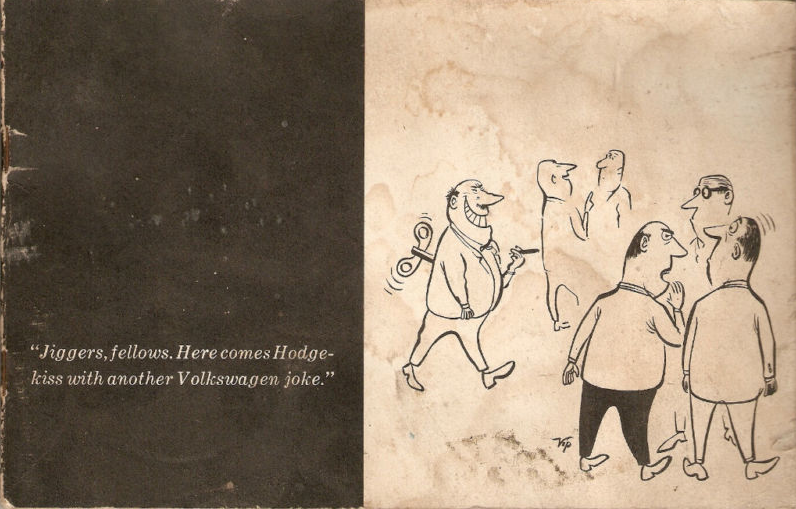 Parch's comics about Volkswagen were self effacing. It took a special kind of man to buy a small car. A confident man who knew who he was. At least that was the reasoning back at Doyle Dane Bernbach. They were the legendary agency who crafted not only the commercials, but a new way of approaching advertising. The peeled back a few more layers instead of catering to just the surface wants and desires. This scene from Madmen was probably not too far out of context of many competing agencies in the early 1960's. Today of course Volkswagen still leads the way with edgy advertising that plays up the fun personality of the brand. It's no longer an issue to drive a small car. It's about choosing the one that "feels right." The Volkswagen brand is consistently in the top 10 most sustainable brands, and a testament to their brand shaping since the 50's. And in case you were wondering, yes I did finally buy a Volkswagen. 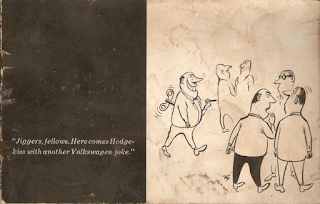 Over 40 years later, Virgil Parch's cartoon booklet is still working. If you've enjoyed the topic, you'll appreciate this website dedicated to the history of Volkswagen advertising. Great VW Ads. Das Auto.